Makgeolli is a fermented rice wine that is representative of Korea, and is a source of vitality for the general Korean society. Juno Moon’s Makgeolli cocktails showcase the tastes of Korean fermentation with an added modern twist. 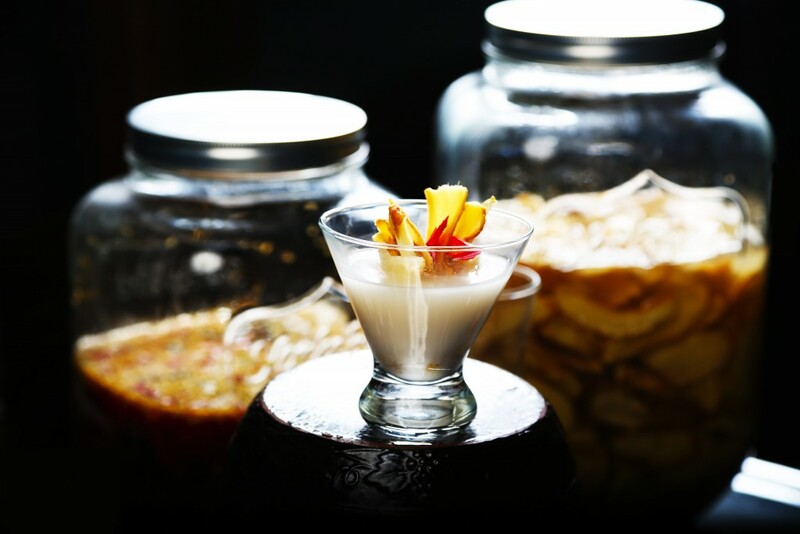 The Makgeolli cocktails embrace the sweet, smooth taste of Makgeolli while incorporating the flavors of ginger and yuzu—common ingredients in Korean cuisine—and retain the full nutritional values of rice. Juno Moon is a mixologist that owns and operates several Korean bars in Manhattan, including SOJU HAUS. He specializes in creations based on traditional Korean drinks including Soju and Makgeolli, and works to promote Korean dining and drinking culture throughout New York City and beyond.